30 Syracuse Shows Close March 15 Jim Rau Dog Shows. 31 Syracuse Shows Close March 15 Jim Rau Dog Shows. 1 ​Syracuse Shows Close March 15 Jim Rau Dog Shows. 2 ​Syracuse Shows Close March 15 Jim Rau Dog Shows. 29 Barn Hunt Practice 1748 Plank Road, Webster, NY 14580 12:00 noon. $5.00 for 4 runs. Intro to rat & instinct free. 6 Barn Hunt Practice 1748 Plank Road, Webster, NY 14580 12:00 noon. $5.00 for 4 runs. Intro to rat & instinct free. 12-14 FLAEDA UKC Show Locke NY Requires dog registration before entering. 20-21 IABCA International Show Lockport, NY Go to IABCA.com for information and premium list. Closes May 12. Requires dog registration before entering. 11 12:00 PM Barn Hunt Practice and Fun Run competition (1:30 PM) Novice level only. 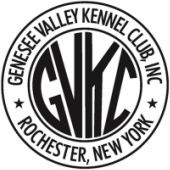 27 10:00 AM Kennel Club of Niagara Falls Match, Golden Retriever Club of WNY match, Fun contests. 22 7:00 PM GSD Seminiar-Reproduction by Dr. Bosley. Finger Lakes Race Track. 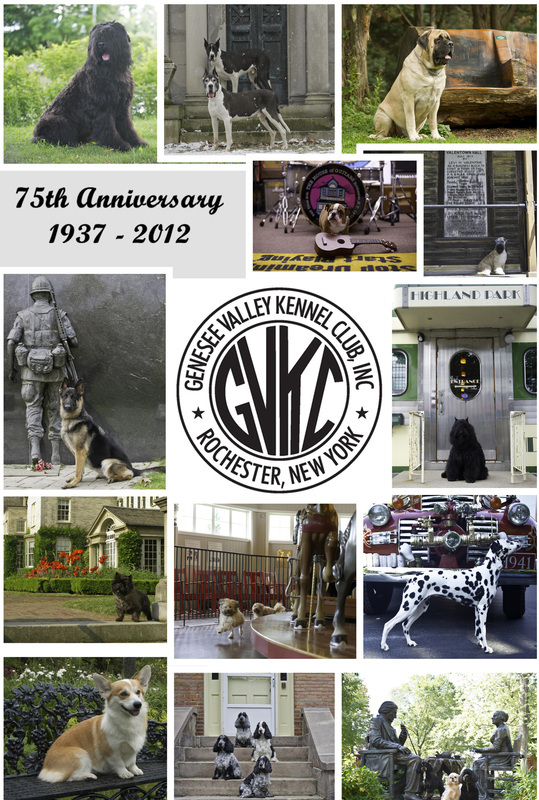 7 GVKC Barn Hunt Practice 1:00 PM 1748 Plank Road, Webster, NY 14580. Practice will be for all levels, starting with Instinct and going to Master. This gives the opportunity to do a practice run before the October 11 Fun Test.